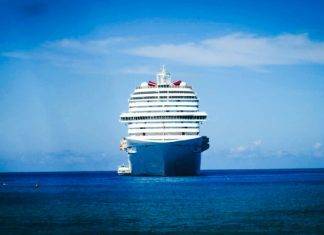 Safety during the cruise overrules everything else we want all our readers to be ready and enjoy their cruise. Here is the ultimate travel guide on how a Hurricane or Tropical Storm could affect your cruise vacation. 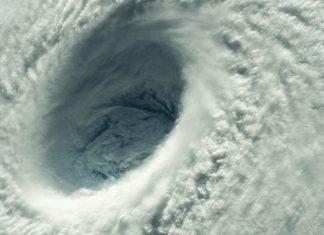 Let's see how these huge storms can impact itineraries and what the cruise lines will do. Do you let it ruin your most-anticipated cruise vacation? You shouldn’t! 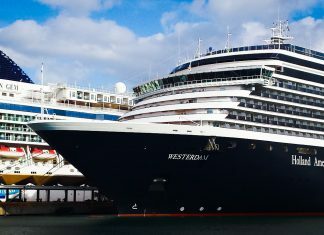 Awareness and preparedness are the keys to battling these commons cruise ship sicknesses. What Happens During a Cruise Ship Overboard Alarm? 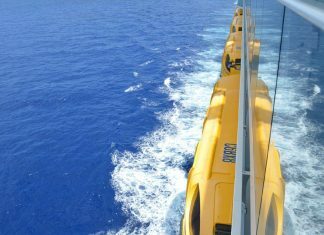 Cruise ship overboard procedures are an important safety factor. Here is what happens when a terrible situation like this happens during your cruise vacation. 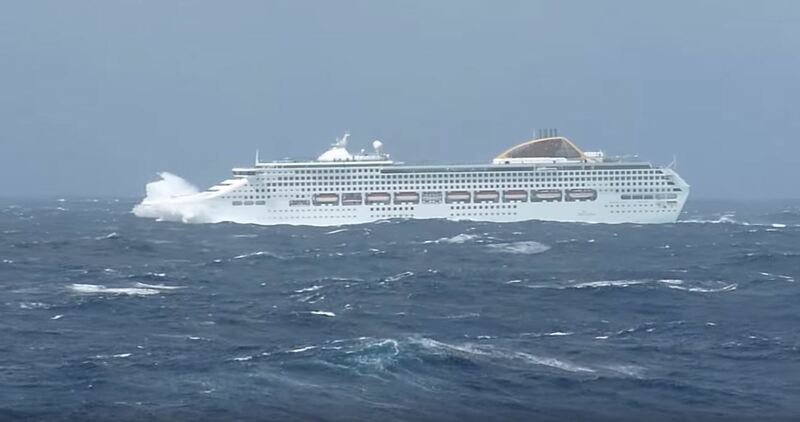 We hope this never happens on your cruise. Don't make this major mistake on your next cruise vacation. Here are 6 top videos of cruise passengers missing the ship. We've got some cruise tips on how you can stay safe and enjoy your cruise vacation at the same time. Follow this guide so you can keep away from potential negative experiences. 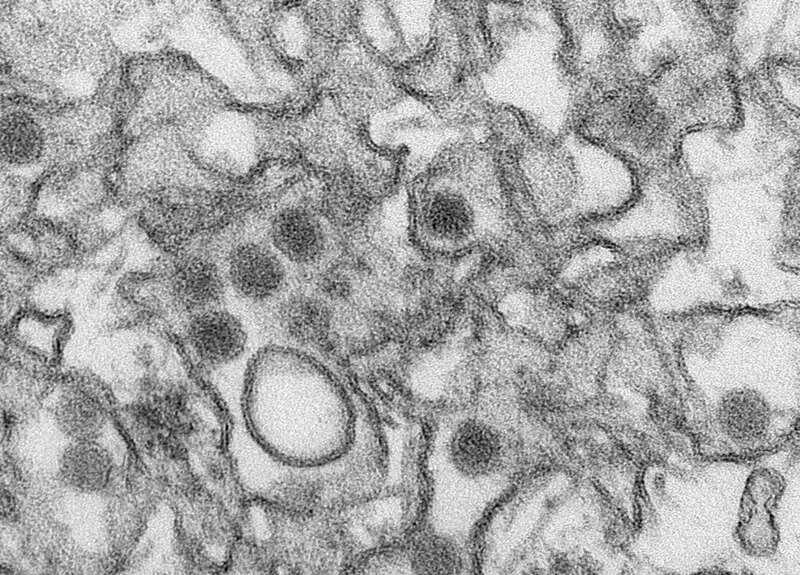 If you still want to cruise here are some reasons that can help you enjoy the cruise and not let the Zika virus worry you. 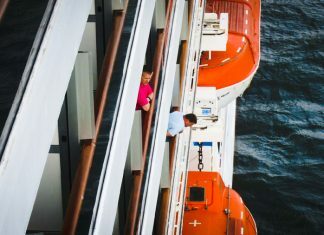 We’ve come up with a quick list of those five common cruise fails and how to deal with them for your cruise vacation. 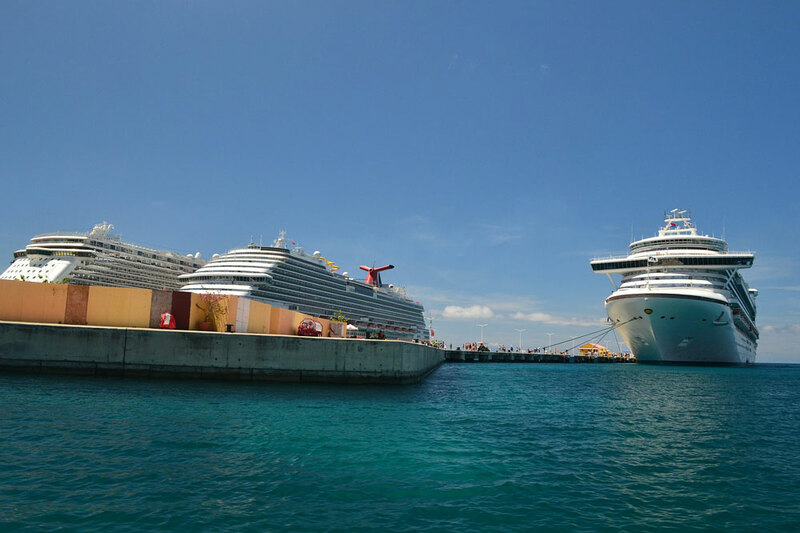 Follow these cruise tips to be fully prepared. It's pretty common on cruise ships at just about every port of call! Passengers being late to get back on board or missing the ships departure all together.